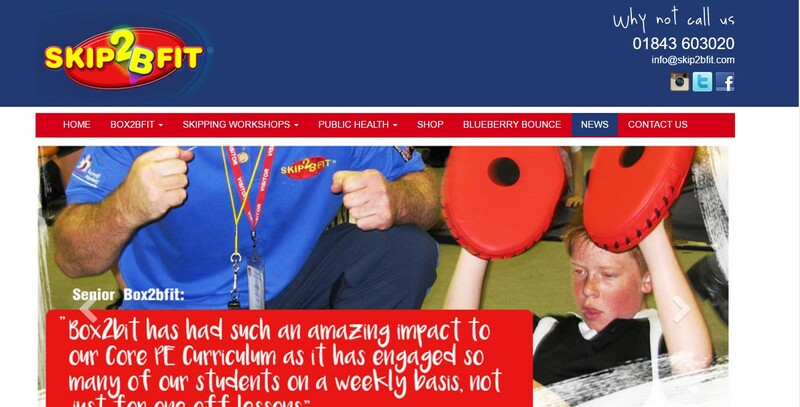 The first stage of the new Skip2Bfit website has just been launched. Skip2Bfit has grown over the years so that it works with adults as well as children and the new website has been developed to include this. It is also linked with the new Skip2Bfit app which provides one free track of a 2 minute motivational track and will also give you the option to buy more tracks of the Skip2Bfit High Intensity Interval Training Programme.